A timeline is a type of graphic organizer that shows specific events in sequence, usually with dates, in a linear fashion. Timelines are particularly useful for studying or reviewing history, because the timeline will visually display major events over a period of time. 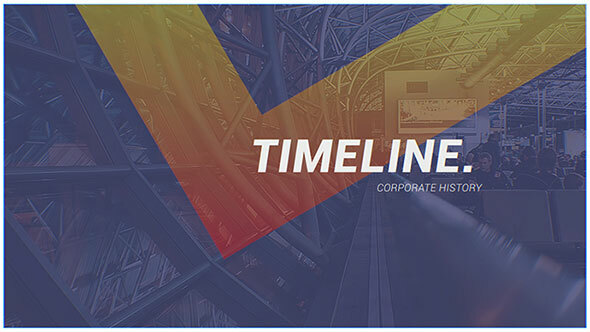 If you’re looking for a powerful way to showcase a chronology of events in your video projects, here are 20 Cool Timeline Video After Effects Templates for you. This is Adobe After Effects CS5 project which will help you to create a company promo to demonstrate company growth and achievements. 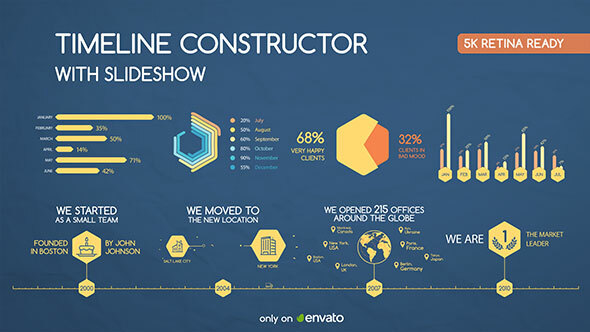 It is visually illustrated with the use of a timeline and year titles to show significant phases of the company. This Template has a useful interactive color corrector which will help you to change 10 different object groups like background, titles, stylized timeline, graphics elements, etc. Evident throughout the entire project is a very strong sense of achievement, progress and determination, so whether it’s used by large corporations, small businesses, or even individual professionals, it beautifully showcases the corporate values, reached milestones and advancements that move brands forward. 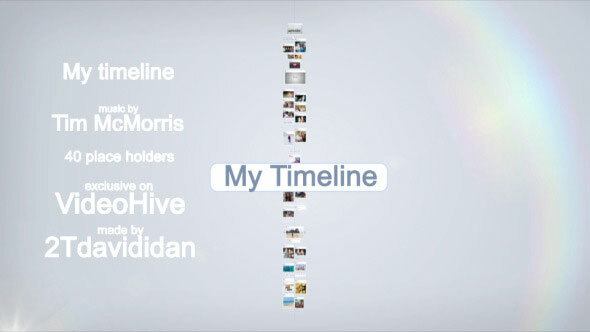 Dynamic timeline photo presentation with 40 placeholders. Pictures are from my Facebook to illustrate how easy it to use. After Effect CS5 and above. Multisigment compositions. Modular structure. No plugins required. Help file included. 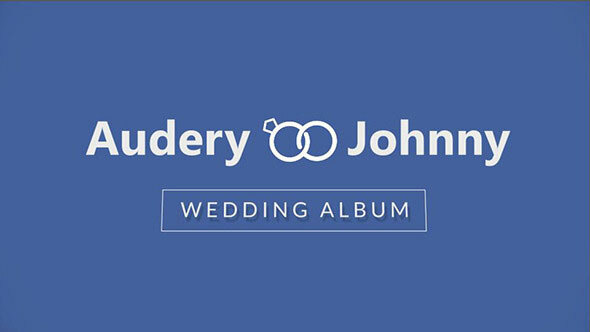 A wedding album with timeline effect and elegant look back. You can dedicate `Timeline Wedding` to various events, for example, anniversary, birthdays, wedding-day, and party. 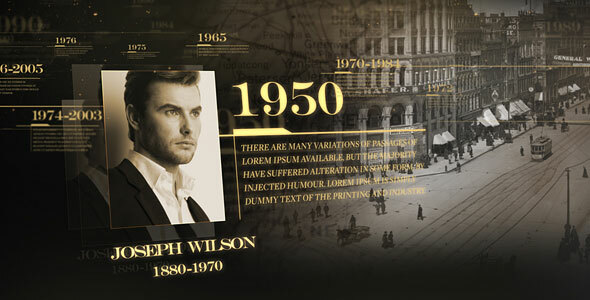 A new way to use parallax style opener with a historcal concept for everyone to use. 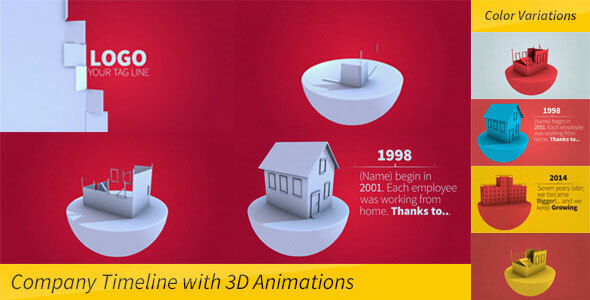 This modern 3D abstract timeline opener can be used for a variety of purposes. It is ideal for both companies, freelancers and personal use. 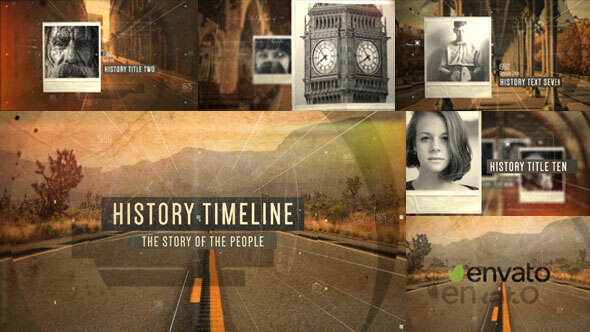 This timeline display can definitely display your footage in a modern and technological fashion. 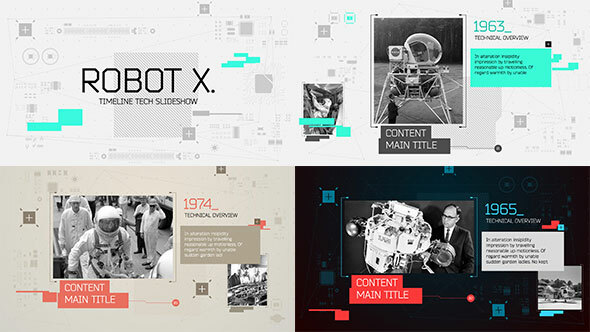 Together with its simple abstract titles this dynamic template will display corporate, science and sports related footage in an unique way. If you are a freelance photographer you can use this template to promote your portfolio. Or if you are a director or video editor you can use this template as opening credits for your movie. 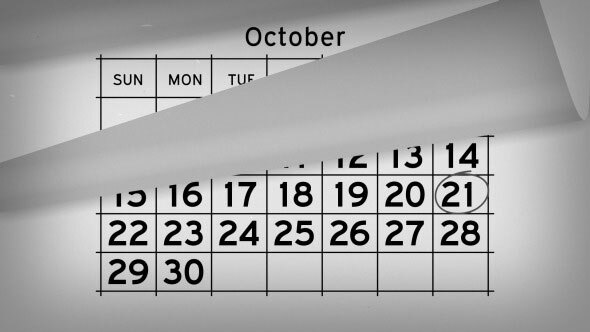 It showcases important events on a parallax timeline. Start with the main intro for your business, wedding (relationship status), or documentary. Choose up to 10 customizable scenes for your events then close with your logo and url. This is Adobe After Effects template to help you to create a promo presentation to demonstrate company growth and achievements. 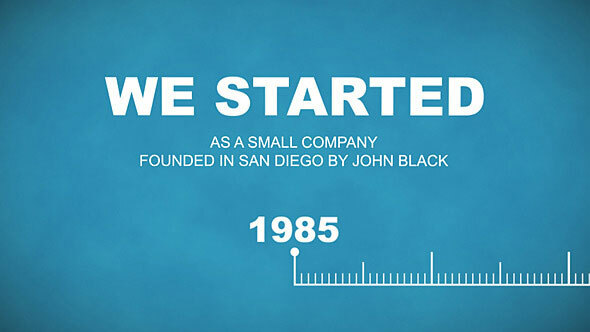 It is visually illustrated with the use of the timeline with year labels, descriptive titles, graphs / charts, and slideshow with lower thirds to show significant steps and the great moments of the company. 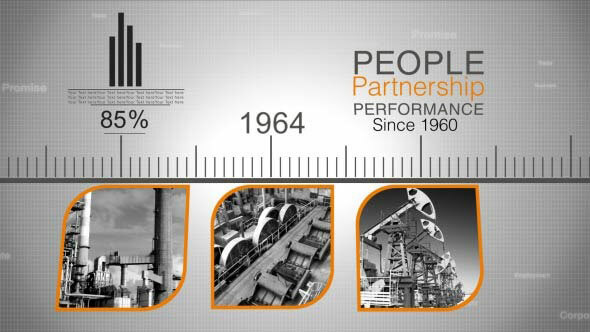 In the slideshow episodes you can use photo or video footages to illustrate archived and new milestones of the company. A few clicks and you can extend the slideshow to infinity of episodes. The video can be used as a photo gallery to collect the most beautiful moments of your special day. Also add photos of your special guests and wedding greetings. The project contains a total of 60 placeholders for your photos. the template is really easy to use just place your photos, replace the texts and render it. 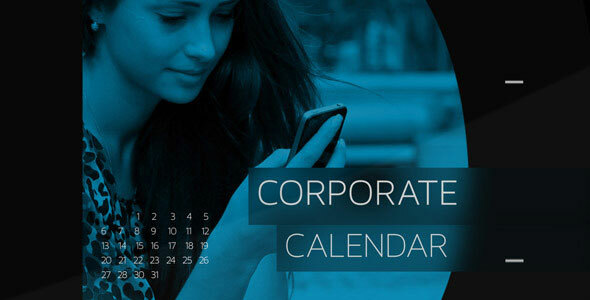 Showcase your annual, monthly, daily schedule or timeline with the Corporate Calendar Timeline template! Communicate your events, sales, or schedule to your clients, customers or employees. Easily change the months to whatever year you need to create a company timeline from founding through present day. 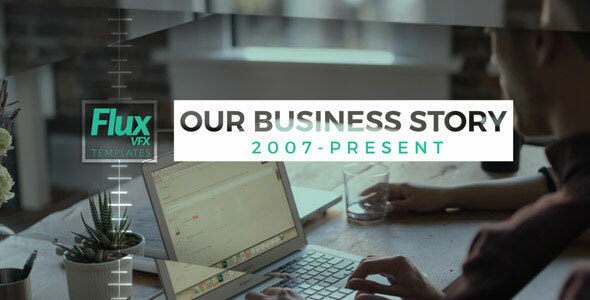 Can be used to showcase your company’s beginnings, history, previous year of business, important events and achievements of the business in a great way. 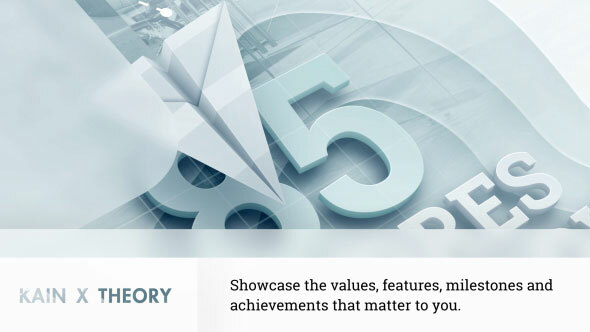 Useful to sum up the last year to present at the company meetings, presentations or present the sales reports or sales achievements at annual meetings and show the progress of the project and display the major events that happened in a year at your business organization or corporate. 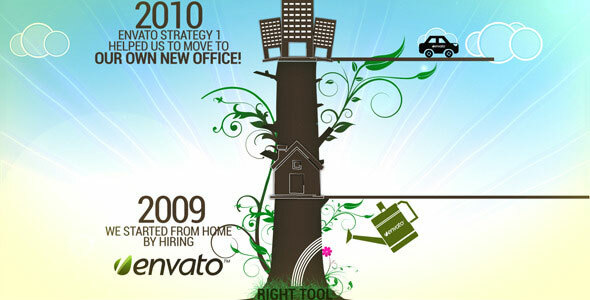 Growing tree symbolizes your business growth through Timeline. Change the years as per your needs. Vines can also be edited inside After Effects.The text can easily be edited from the timeline. 5 color presets. Easy to customize. Easy change colors. Video tutorials are included. After effects CS6 and above. This is a dynamic project which show case event photos/videos for a particular date. The Month,Date and Year can be set easily in the control layer and the entire animation will be automatically generated based on expressions. 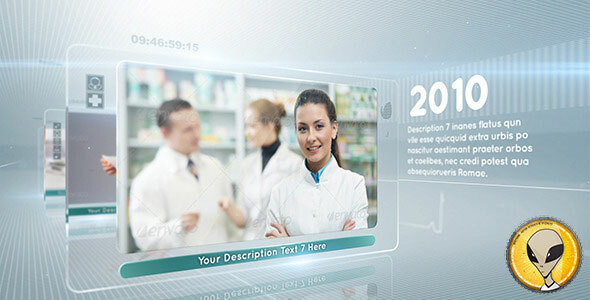 The animation is based on the appearance of photos or video one after the other in a clear and corporate universe recalling the medical world with lightfull halo, technical Elements and glass effects and Reflects c … it ended on the appearance of a logo or other according to your desires for the final! 10 Footages or Images placeholder. 12 Texts placeholder. 10 Sub Texts placeholder. You can use Video or Images both working good. 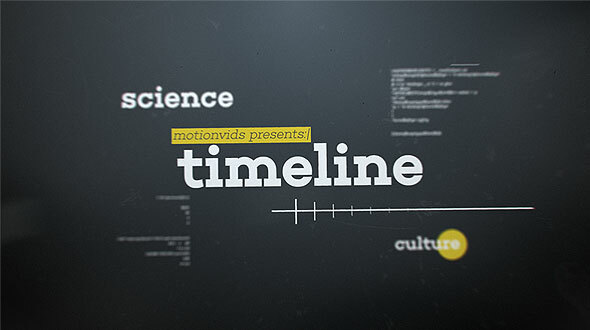 Video Timeline Template is a fresh, minimal style and fits perfect for a lot of topics. Introduce your history to the world easy and fast. All modifications in project go step by step, with a clean instructions in Tutorial file, also here is a smart and easy to use control panel inside, where you can handle all settings, so hope you find it useful! It is visually showed Company Timeline, Product, Team and Business detail. Easy to edit project. just drag and drop your video or image in placeholder .No plugins required.Just One Click and select your desire Color Scheme For your project Option included. This is an After Effects project with pre-rendered 3D animations. 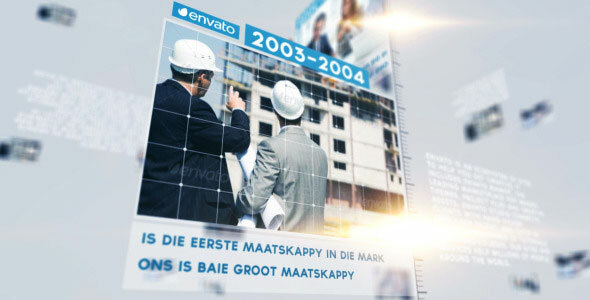 which will help you to create a company promo to demonstrate company growth through an interesting folding animation.